Repede is Yuri's loyal dog. 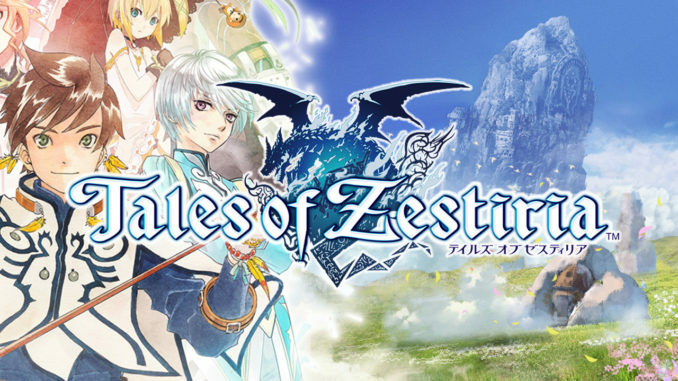 He lives with Yuri in the Lower Quarter of Zaphias and follows him when Yuri flees the city with Estelle. 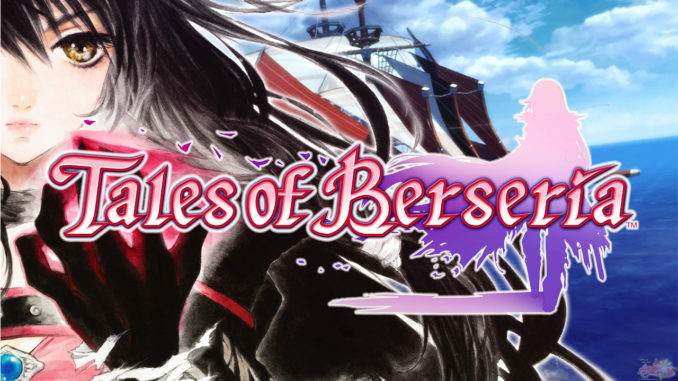 Repede follows Yuri on all of his adventures, even becoming an honorary member of the Brave Vesperia guild. 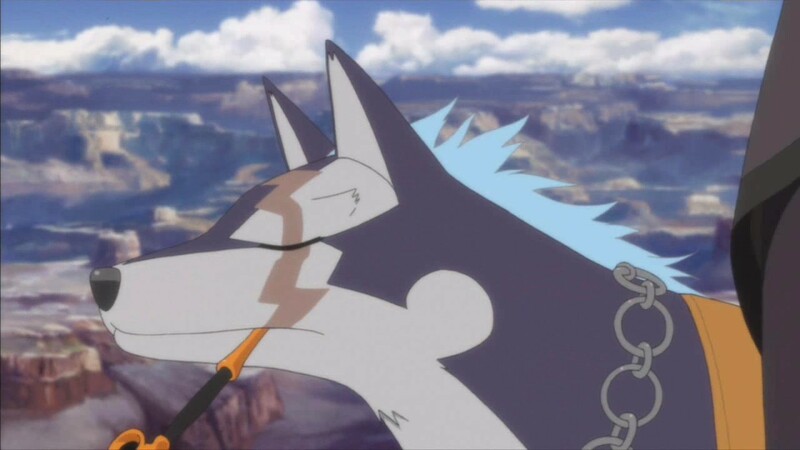 Repede is very intelligent dog who is very loyal to Yuri. He is friendly toward other people that he knows, but is wary of strangers like Estelle, who repeatedly attempts to befriend him. 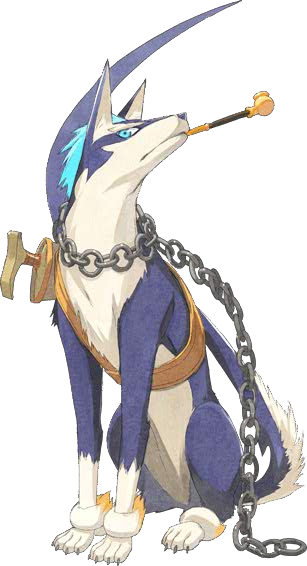 Repede likes to carry objects in his mouth, including a dagger that he uses to fight in battle and a pipe that is a memento of his previous owner.